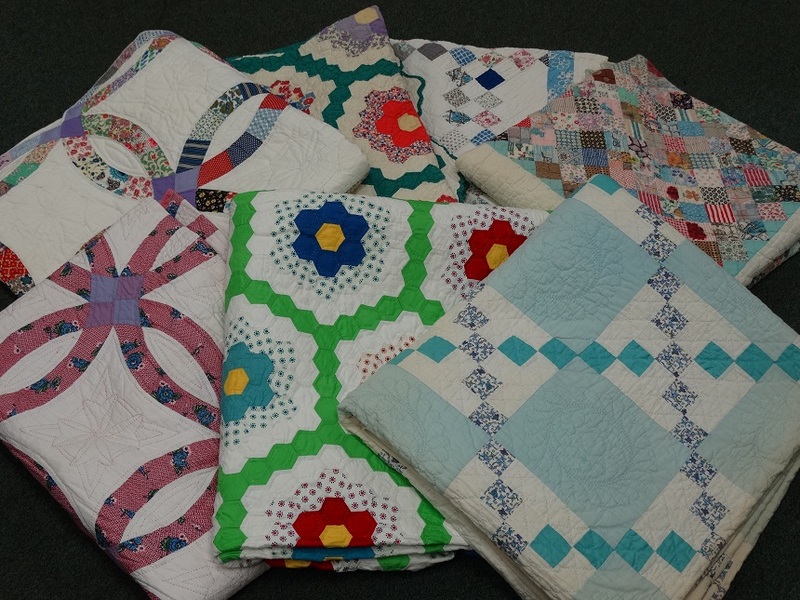 Are you looking for a beautiful quilt for your guest room or for your own room? Well, we have them here at Avenue Antiques. We have some real beauties that have never even been laundered. The pencil marks still visible from when they marked them to be stitched. 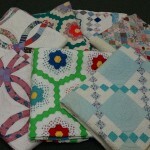 Beautiful patterns and they are in fabulous condition!